Upscale promotional products and corporate gifts to enhance all of your marketing plans. Here is a sampling of unique musical items and quality corporate gifts. Illuminate your image, generate more sales and show your appreciation to your most valued clients and employees. These products will surely keep your name out in front of the competition. PRICES BELOW DO NOT REFLECT QUANTITY PRICING * CALL 888 884 2533 FOR PERSONALIZED SERVICE! 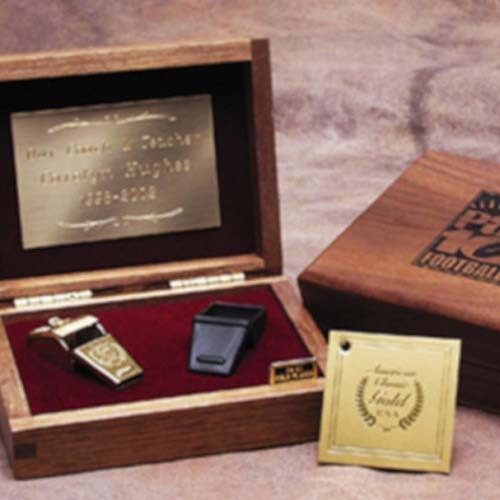 We can customize Music Boxes (large and small, wind ups and cranks), Maracas, Whistles, Crystals, Keychains, Silver Jewelry with your logo. Give us a call toll free At 888 884 2533 and ask for Kandi.